1. Fridge magnets to adorn the home of VFD: Very Fresh Dill. You know, the one located in the Mortmain Mountains? In the Valley of Four Drafts? Get a set of five from ChopShop Books on Etsy for $10. 2. 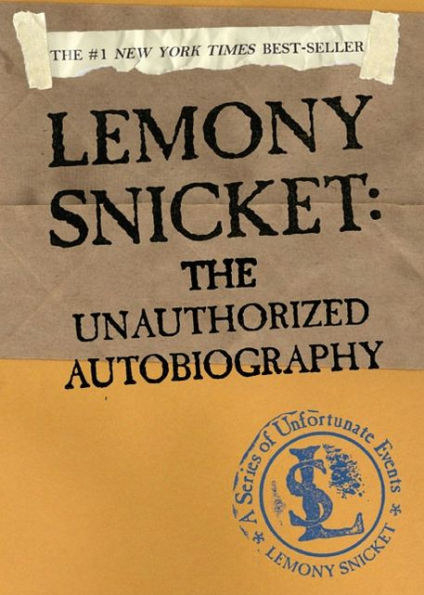 An autobiography chronicling the dreadful life of one Lemony Snicket, who was last seen combing through an abandoned sawmill in an undisclosed location. 3. A supersoft hoodie featuring four different people, only one of which is Count Olaf. Obviously. I only see one long eyebrow. OH! And hate zip-ups? No worries! This is also available in a pullover style. Get it from Helsinki on Society6 for $46.99 (available in sizes S-XL and in 10 colors). 4. Enamel pins sourced from the remains of Caligari Carnival located in the Hinterlands. They were found near what was once the lions' pit. Get a set of three from Pinny Dreadful on Etsy for $22.50. 5. 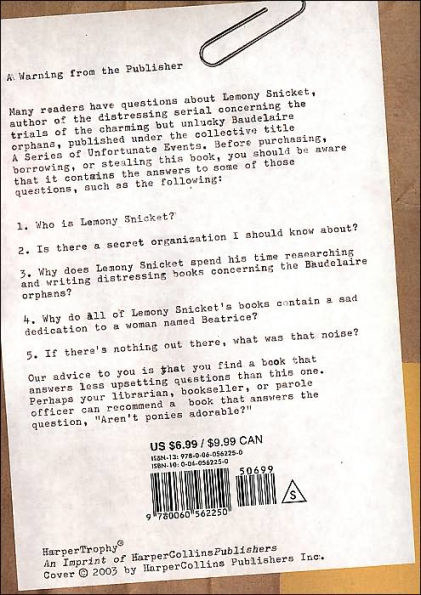 A collection of thirteen letters between two people stolen from the Snicket File. Who the correspondents were is none of your concern. Now go back to reading The Littlest Elf. Okay, fine! The letters are between Lemony Snicket and Beatrice. OKAY?! Get it from Amazon for $11.01. 6. A coffee mug featuring a secret code you must know in order to board the Queequeg. Captain Widdershins will not let you in otherwise. Get it from Debcu Studio on Etsy for $18.59+ (available in four sizes). 7. A relaxed tee featuring a recipe THAT IS MOST DEFINITELY NOT AS GOOD AS ROAST BEEF. I guess my theatre troupe will just have to STARVE now. Get it from Nasty Gal for $18 (originally $30, available in sizes S-L). 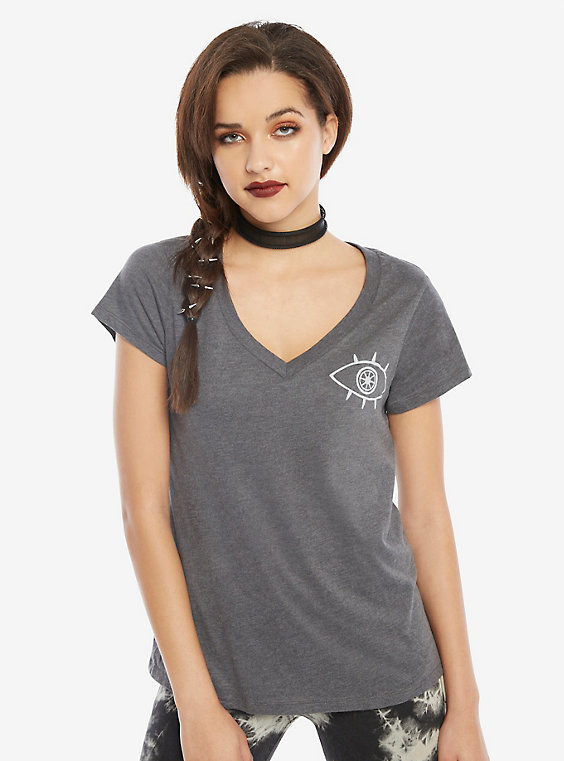 Get it from Hot Topic for $7.92 (originally $9.90). 9. A lined commonplace book perfect for writing down poetry and recording scraps of information: secret codes, sugar bowl location leads, etc. This book is also strewn with several illustrations and quotes, as well as a few black-and-white stickers. Just be careful: you wouldn't want this falling into the wrong hands. 10. 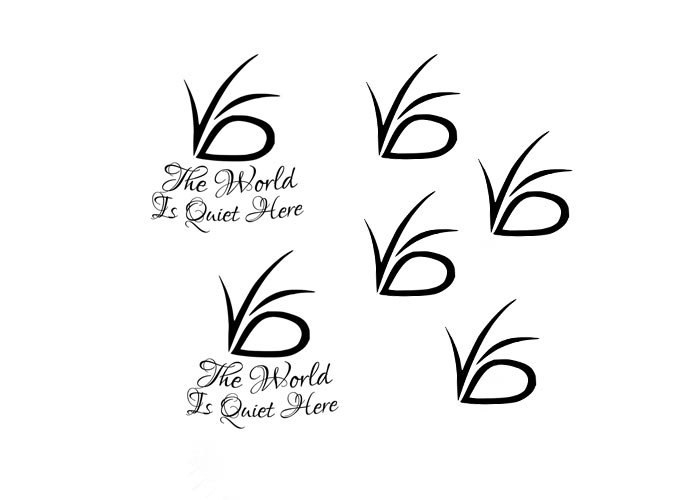 Temporary tattoos you may want to place on your left ankle. Because tattoos of eyes on your left ankle are overrated, am I right? Get a set of six from ElvenChronicle on Etsy for $7.97. 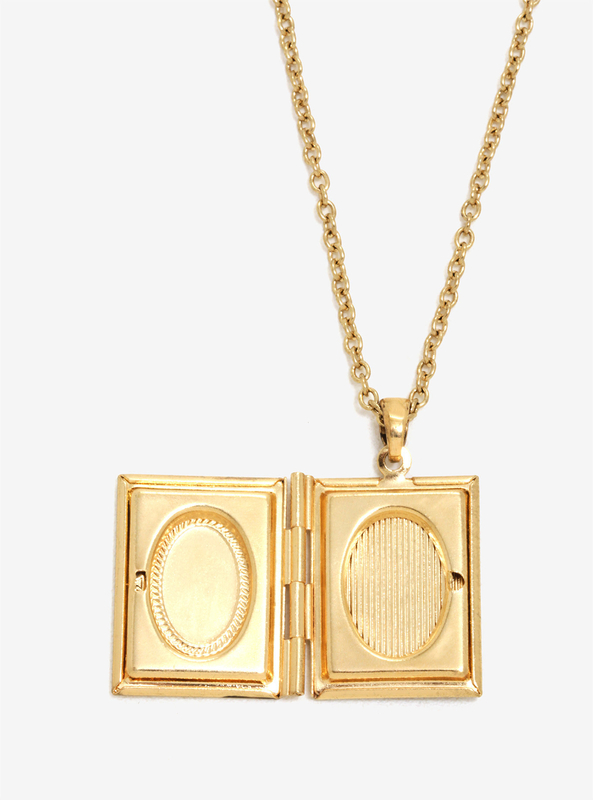 Not into necklaces? 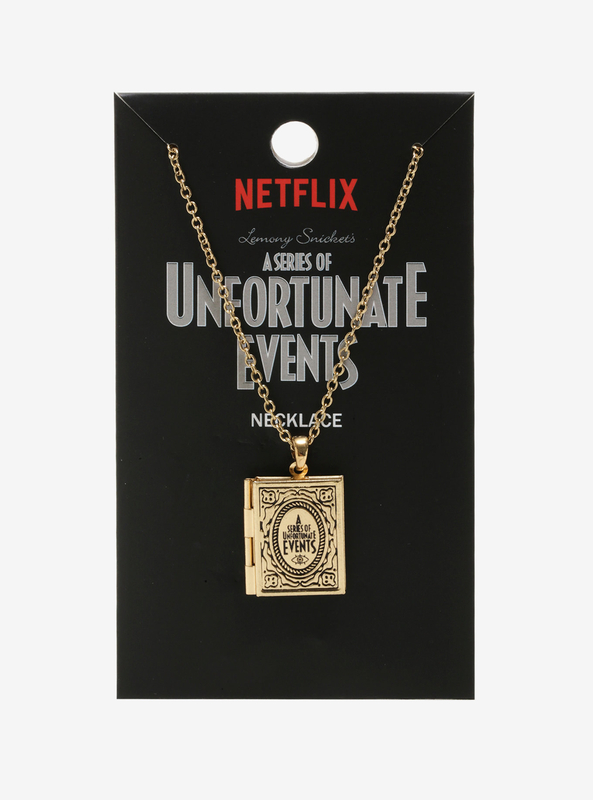 You can get this pendant as a keychain instead. Woo! Get it from Black Magick Factory for $10 (available in four finishes). 12. A graphic tee so comfy, it'll make trips up and down the stairs seem less daunting. Just in case you live in a penthouse apartment and the (ersatz) elevator is out of service. 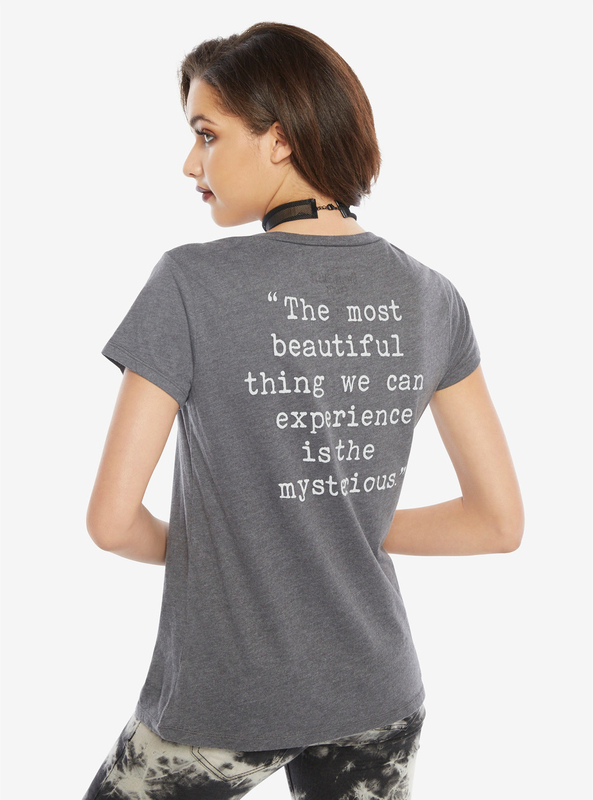 Get it from Hot Topic for $18.32+ (available in sizes XS-3X). Get it from Seal Stitchery on Etsy for $2. 14. An iPhone case featuring a fact of life not forgotten by Mr. Snicket — and one that you should remember, too. Get it from Doodle by Meg on Society6 for $35.99 (available in sizes iPhone6-iPhoneX). 15. Stickers that could be used to decorate commonplace books, crab-ridden shacks, submarines, etc. Get it from Keaton on Etsy for $2.69+. 16. A t-shirt you'll want to wear while inventing, reading, or biting. Ribbons, glasses, and sharp teeth unfortunately not included. Get it from BoxLunch for $23.12 (available in sizes XS-2X). 17. And finally, The Complete Wreck: all thirteen, despair-ridden books from A Series of Unfortunate Events. I have read this series about 908 times and I will never, ever, ever, ever get sick of it. Get it from Amazon for $108.